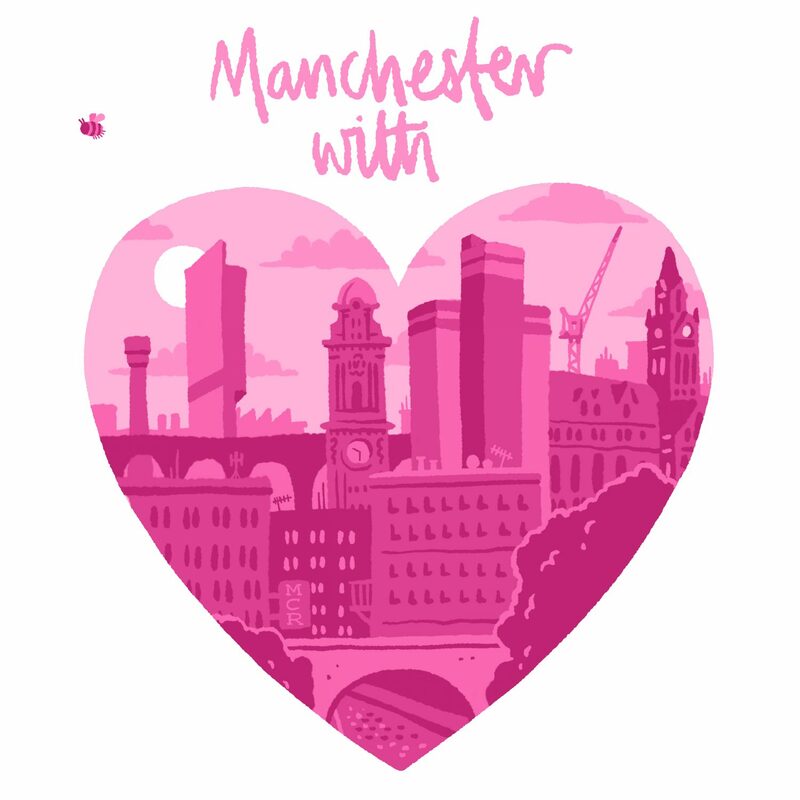 Manchester With Love was 226 track compilation of Manchester music raising funds for the Red Cross I Love Manchester Emergency Fund. Manchester came together in the hours, days and weeks after the attack. Manchester With Love was a collective contribution from the city’s music community, showing the city’s diversity through music, from seminal bands through to the newest up and coming producers. See the track list and contributing artists at the link above. Thank you to all the artists who contributed their music, and thank you to everyone that bought the compilation. Thank you to Bandcamp and Boomkat, who both held the collection for sale. The Twitter and Facebook pages will remain active for the time being.